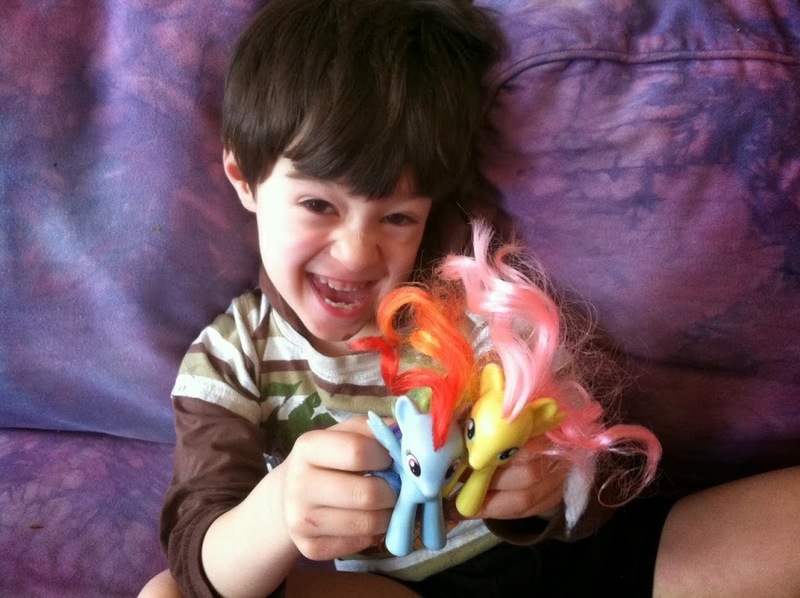 After I had my son, I virtually stopped reading altogether. I was barely sleeping and eating, so needless to say reading went on the back burner. The only book I seemed to keep reading over and over again was “Goodnight Moon,” and it wasn’t for my own benefit. I will say, though, that my son starts to beam each time I say “In the great great room there was a telephone!” The first line of this classic children’s book. Recently, my friend Josina recommended a book to me that she really enjoyed. I finally got it together and requested the book from the Brooklyn Public library. As soon as I started reading “The Passion of the Hausfrau,” I fell in love with Nicole Chaison. 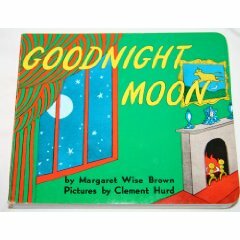 She is the sarcastic yet sensitive and thoughtful voice that I could not find within the pages of “Goodnight Moon” no matter how many times I read it aloud to my son. I love this woman. Nicole Chaison is not some generic mother who doles out boring parenting advice. She is a hilarious, intelligent human being who happens to have two kids that frequently appear in her anecdotes. Chaison’s book chronicles her life with her husband and two children in a brutally honest way. 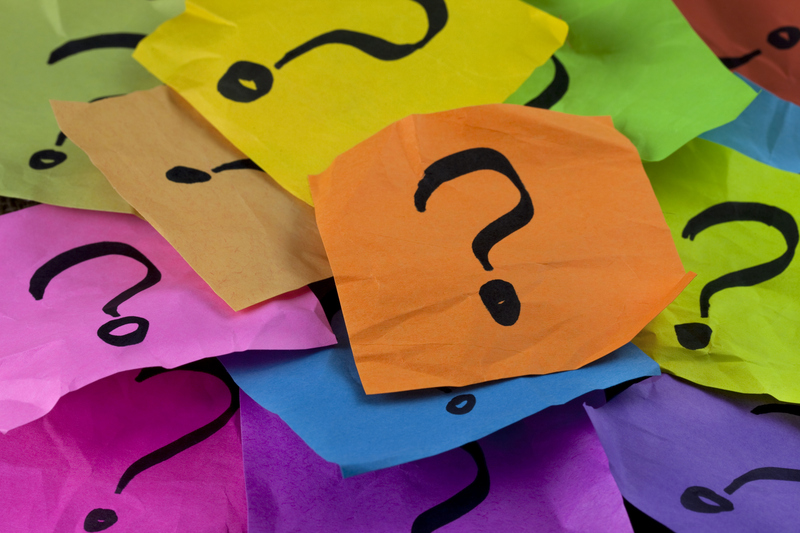 She admits when she makes mistakes with her kids, like when she decided to write a “love note” to her eight year old son and leave it in his lunch box. When he came home, he told her that she had embarrassed him in front of his friends. There is a particularly funny section where she recounts how the events of the day surrounding her children lead to the depletion of serotonin molecules in her brain. Such events include her daughter peeing on the living room floor and her son refusing to eat tofu. When I read “The Passion of The Hausfrau,” I felt like I had found a book that portrayed motherhood as it really is; funny, challenging, maddening, rewarding and heartwarming. 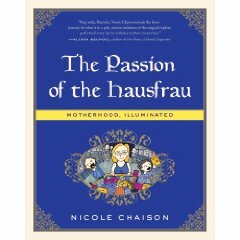 For more information on “The Passion of The Hausfrau.” visit Nicole Chaison’s website here.